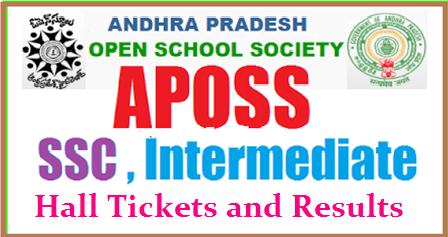 Visit APOSS Official Website: www.apopenschool.org. Next hit on APOSSHall Tickets Tab Download Link. Then Click on Hall Ticket April 2017 Exam. Enter your name,other related details. Download Hall Ticket and take print.